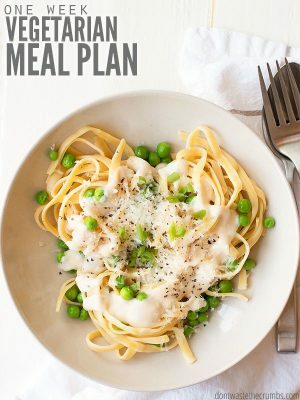 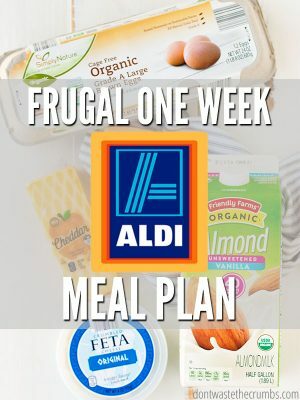 You are here: Don't Waste The Crumbs » You searched for "frugal meal plans"
WINTER version of Frugal Real Food Meal Plans is a simple solution to feed your family real food on a budget. 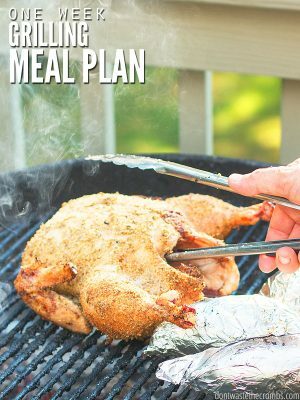 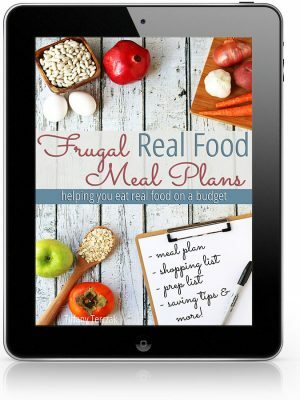 12 MONTH version of Frugal Real Food Meal Plans is a simple solution to feed your family real food on a budget. 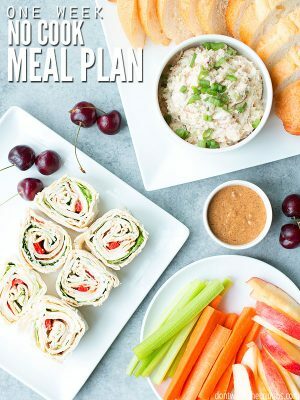 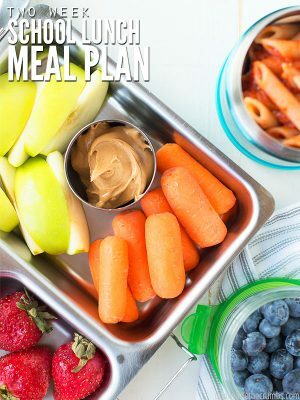 *Note: Although these meal plans are not dated to align with the current calendar year, you will receive 52 weeks and 365 days worth of healthy, frugal meals!